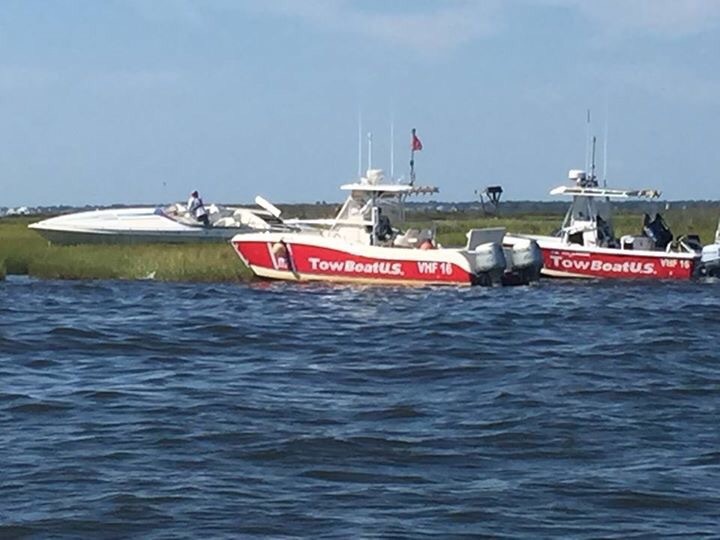 A North Jersey man was charged with boating under the influence after grounding his performance boat on an island in Barnegat Bay. 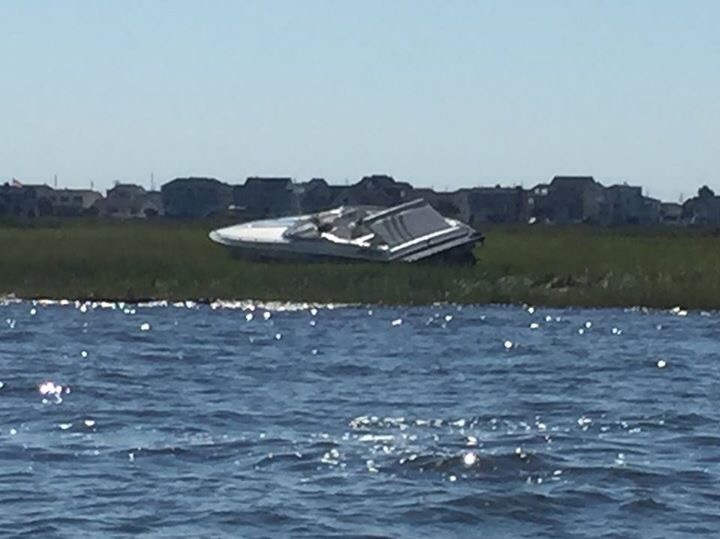 The accident occurred after dark Saturday night near Middle Sedge Island, off Toms River and Lavallette, police said. Jeffrey Sobin, 57, of Warren Township, is facing the BUI charge, which carries the same penalties of a vehicular DWI charge, according to New Jersey State Police. There were four occupants on board who were treated for minor injuries, according to police. State troopers and TowBoatUS responded to the accident scene. The boat, the length and model of which were not available, was towed to a local marina.